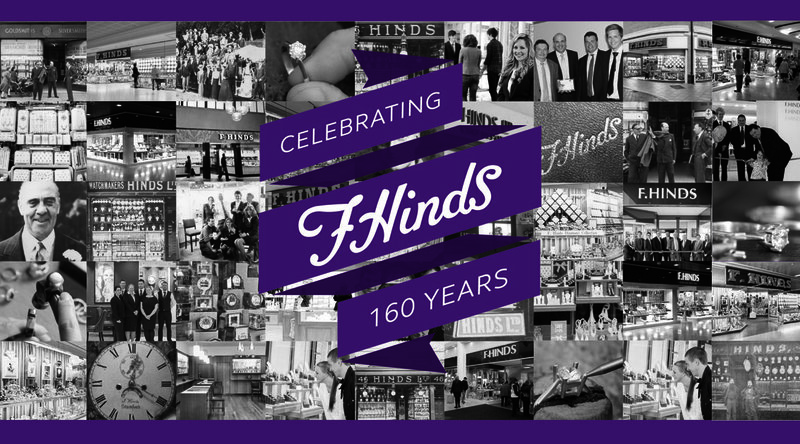 F.Hinds always guarantees the quality of their products. As Britain’s leading independent jeweller, they use their considerable buying power to source great products and pass the savings on to all of their customers. On offer is an extensive selection of diamonds, gold and silver, jewellery, watches, clocks, collectibles and giftware, all with an enviable reputation for friendly and professional customer service.